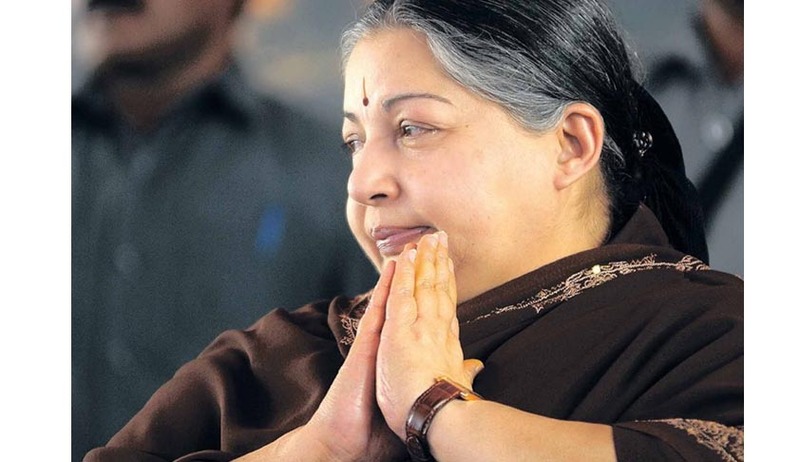 The Bench headed by Chief Justice of India HL Dattu today extended the former Chief Minister of Tamil Nadu Jayalalithaa’s bail by four months. The Apex Court also directed the Karnataka High Court to constitute a special bench, to hear her appeal expeditiously and decide it within 3 months. The former Chief Minister has challenged her conviction in a Disproportionate Assets Case in Karnataka High Court after a special court had found her to be guilty. Reportedly, the Supreme Court said, "Keeping in view the facts of the case, we request the chief justice of Karnataka high court to constitute a special bench for hearing of appeal on day-to-day basis. The hearing should be completed within three months. "It also said, "The bail granted by this court on October 17 is extended by another four months, that is, till April 18, 2015,". Senior Advocate KTS Tulsi appeared for Jayalalithaa and the Supreme Court asked him to supply a copy of all the documents to Subramanian Swamy. The Court said, "We gave you (Swamy) the liberty that if there is anything against you, you just mention that before us. We will take a call." Meanwhile, Swamy submitted to the Court that posters of former LTTE chief Prabhakaran were being put up in Tamil Nadu and that the state is facing law and order problems.